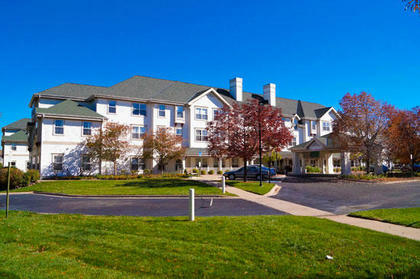 Brookdale Roslyn is a nursing home facility located in Denver, CO 80231. Nursing home facilities are for elderly people with chronic health conditions or injuries that require long-term care, constant monitoring and 24-hour-a-day availability of doctors, nurses and health care aides. Brookdale Roslyn is probably one of the best if not the best Skilled Nursing Centers around Denver. They were so accommodating especially Amy Bernard the social worker there who looked after our mom after she passed. She was kind enough to clean her and pray over her and accompany her to the door. Thanks again to all who work there and all that they did for her. We highly recommend them. They are five star all the way, very clean and high service.